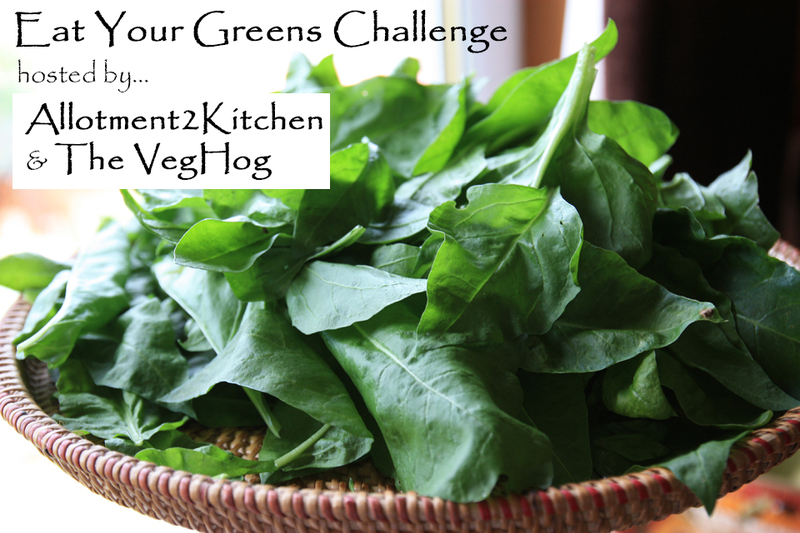 So it's August and it's my turn to host this months Eat Your Greens challenge. To participate in the #EatYourGreens challenge all you have to do is make either a vegan or vegetarian recipe with green vegetables or fruit on your blog. Then copy the blog link to the comment section below. If your looking for some seasonal inspiration, then please do check out the Eat Your Greens Round Up hosted last month by The VegHog. For more details Follow this link on how to participate just please remember to link back to the host page (this page) and my co-host The VegHog. The use of the new #EatYourGreens logo is optional, but is appreciated. The deadline is the 30th August 2018 and the Round up will be on the 1st September - wow, this year is flying by. Looking forward to the round up and catching up with reading lovely blogs! It's been busy once again.